Sue Barker hosts the enjoyable sports quiz. 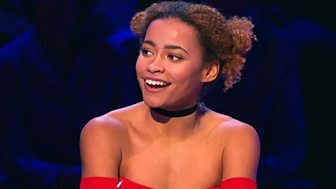 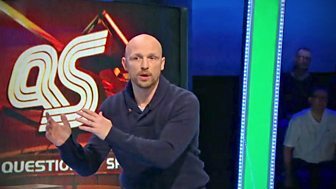 Joining captains Matt Dawson and Phil Tufnell are Wimbledon Champion Alfie Hewitt, Rugby League great Paul Sculthorpe, World Champion Boxer Carl Frampton and European Champion sprinter Desiree Henry. 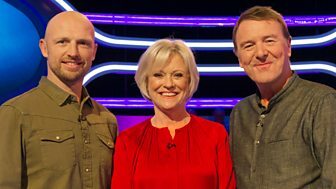 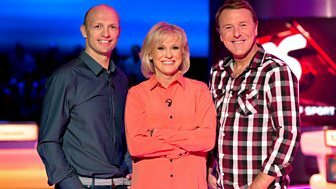 Sue Barker is joined by team captains Matt Dawson and Phil Tufnell for the light-hearted sports quiz, with guests William Sharman, Danny Care, Chris Woakes and Hannah Miley.